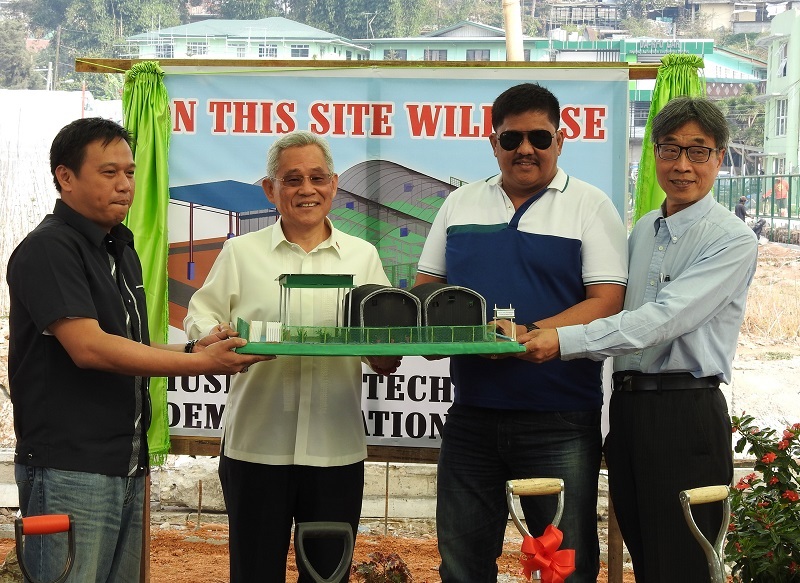 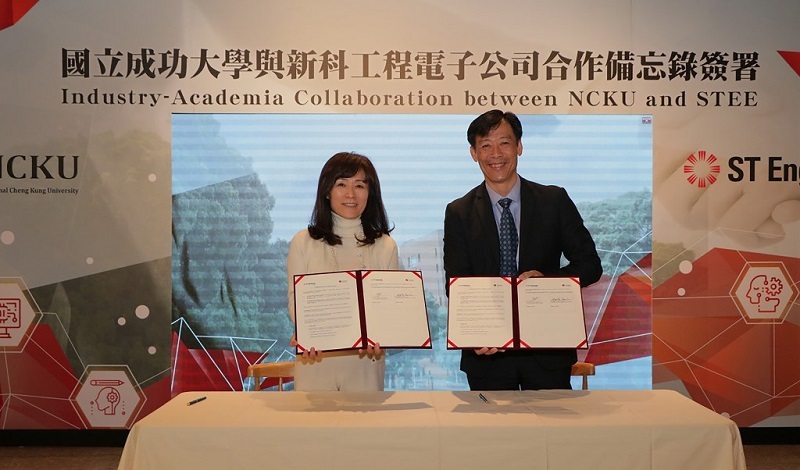 Taiwan and the Philippines signed an agreement on mushroom cultivation cooperation March 15, marking further progress in the government’s efforts to boost agricultural ties between the two sides in line with the New Southbound Policy. 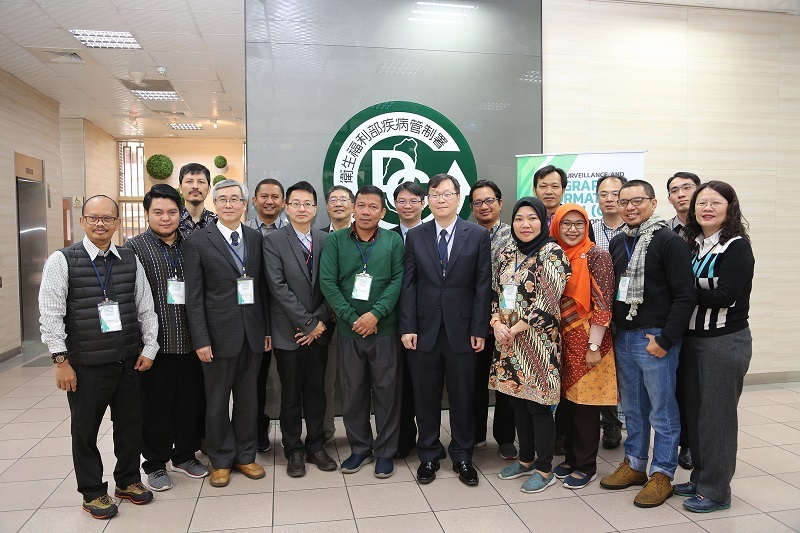 A Taiwan-Indonesia dengue fever prevention workshop kicked off March 11 in Taipei City, underscoring the government’s commitment to strengthening regional infectious disease networks. 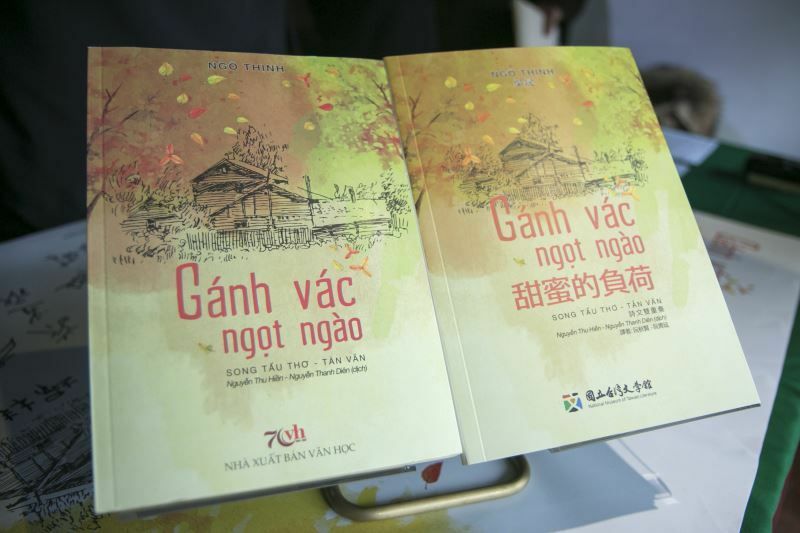 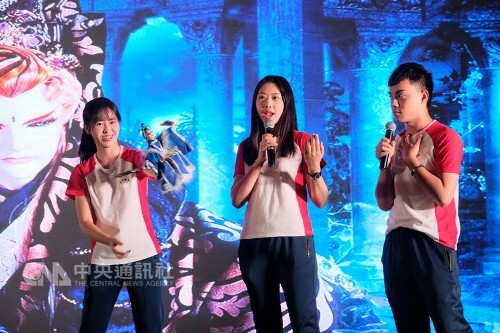 A collection of poems by Taiwan author Wu Sheng translated into Vietnamese is helping enhance cultural and literary exchanges with the Southeast Asian country, according to the Ministry of Culture March 8. 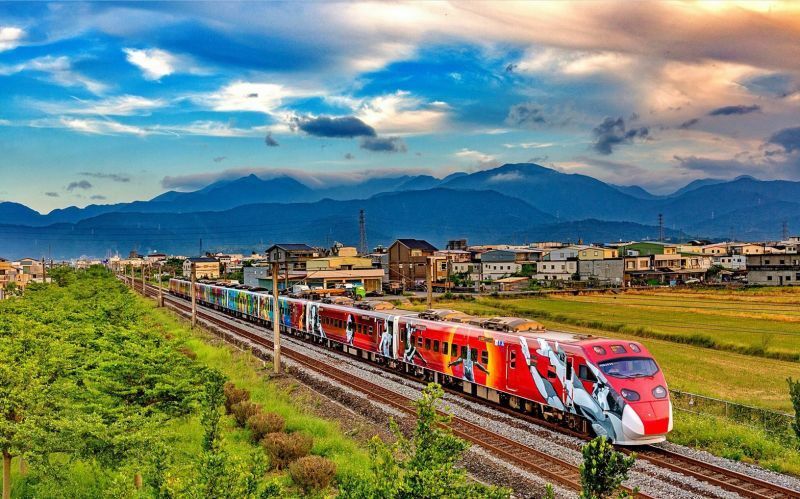 Among the scores of Puyuma express trains traveling between Taipei City and Hualien and Taitung counties on Taiwan’s eastern coast, one stands out for livery featuring vibrant depictions of indigenous people. 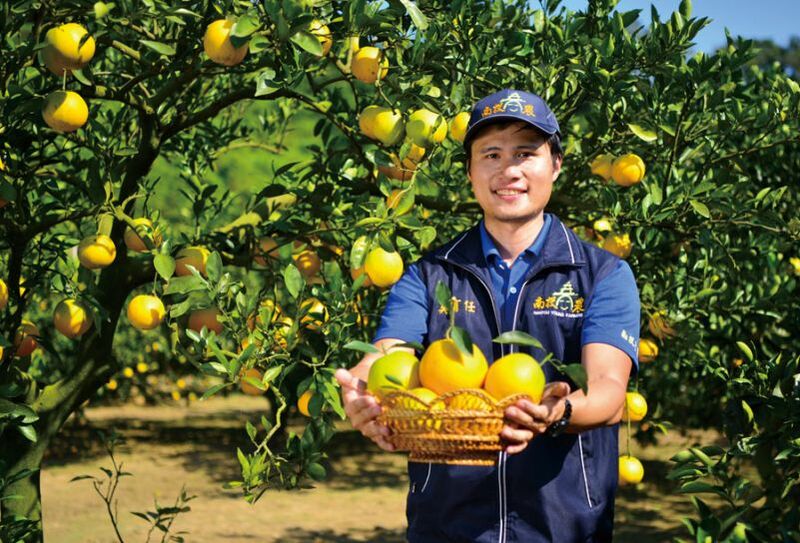 The eye-catching illustrations are the work of Yosifu, a painter from the Amis tribe. 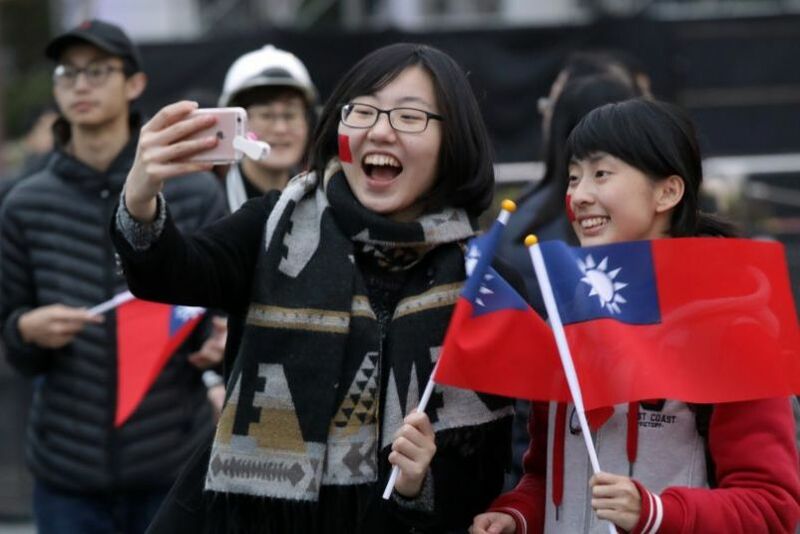 Taiwan is rated as “free” in the 2019 Freedom in the World report, the 21st consecutive year for the country to achieve the classification, in the annual assessment produced by U.S.-based nongovernmental organization Freedom House. 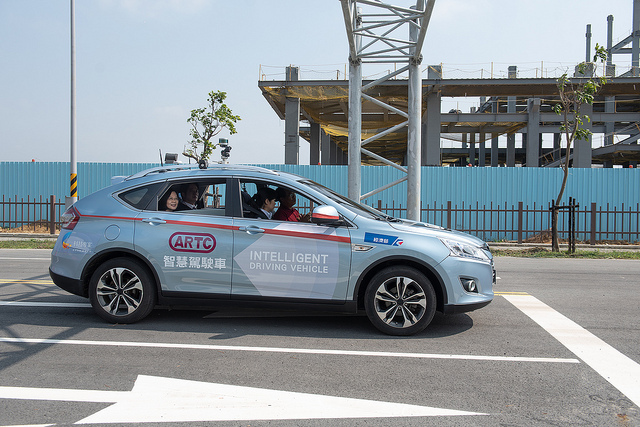 President Tsai Ing-wen said Feb. 25 that the opening of a driverless vehicle testing site in southern Taiwan’s Tainan City marks a milestone in efforts to foster technological development in the key emerging sector. 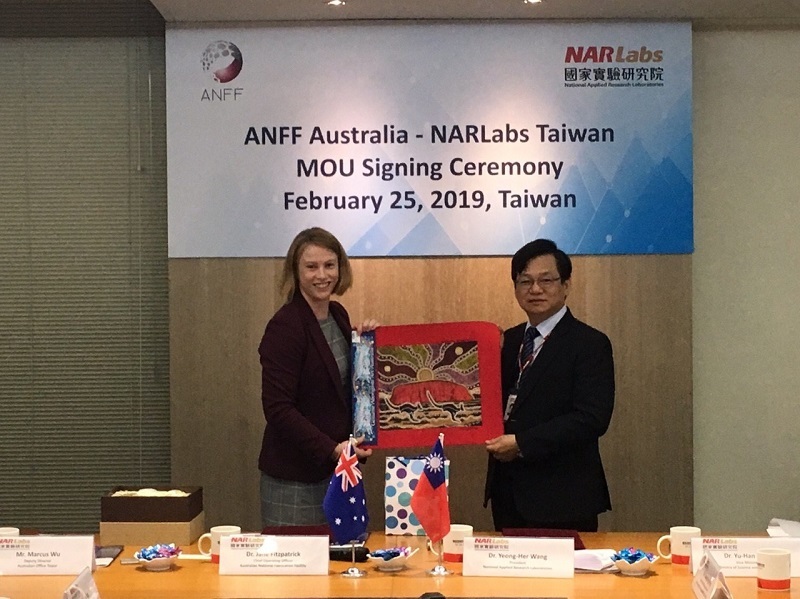 A memorandum of understanding on semiconductor development, innovation and production was recently signed by Taipei City-headquartered National Applied Research Laboratories and Melbourne-based Australian National Fabrication Facility.